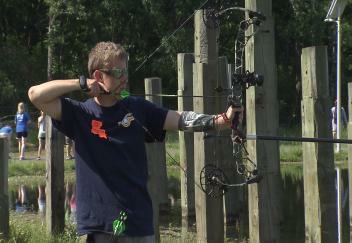 (Video 05/03/17) Shooting sports is one of the biggest programs in 4-H, the state’s largest youth organization. With a trip to nationals on the line, more than 800 youth participated in the State Shooting Sports competition. LSU AgCenter correspondent Craig Gautreaux has the story.